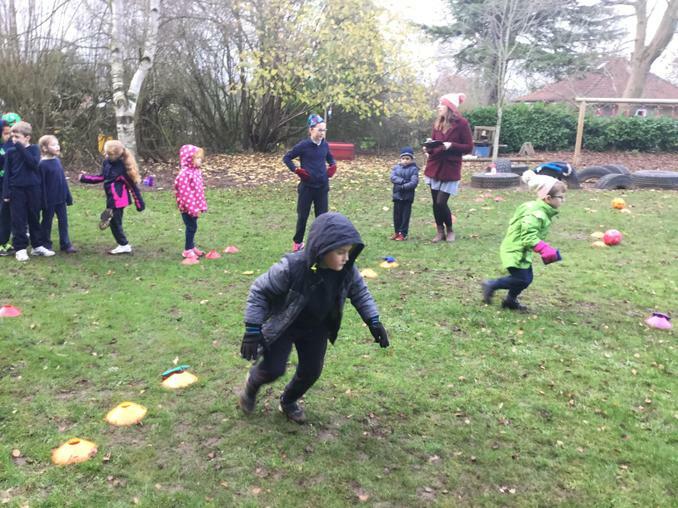 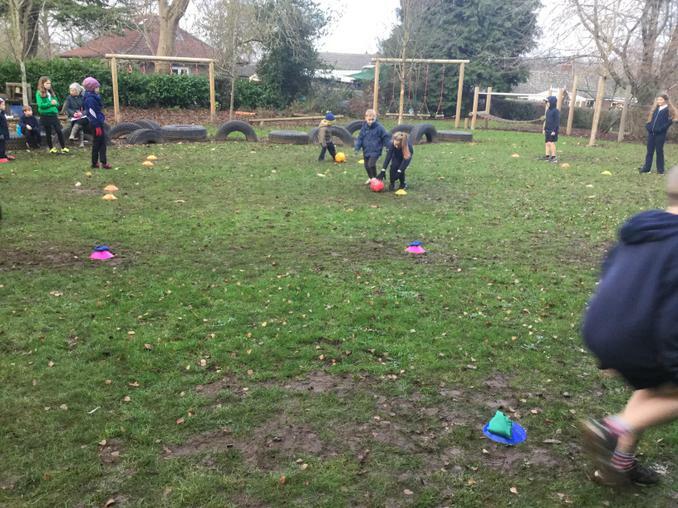 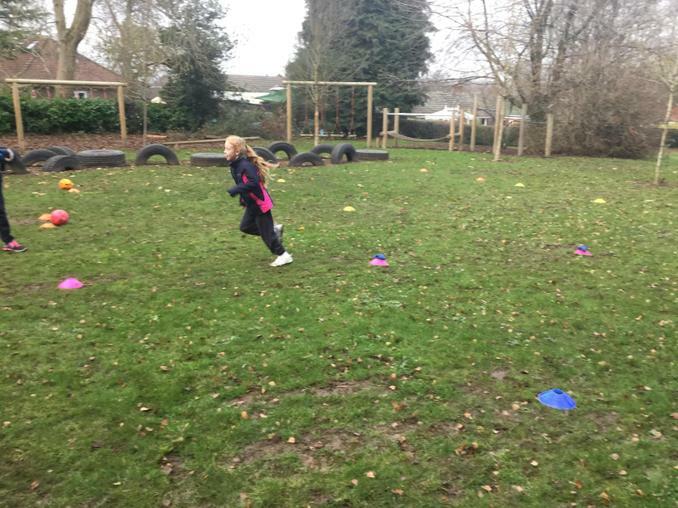 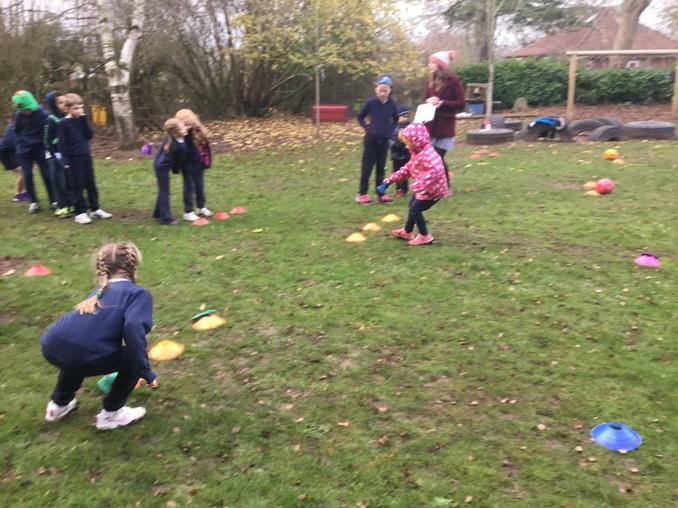 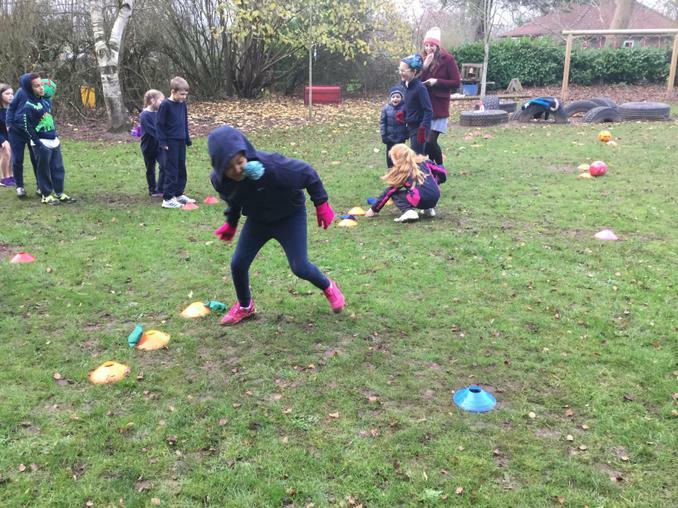 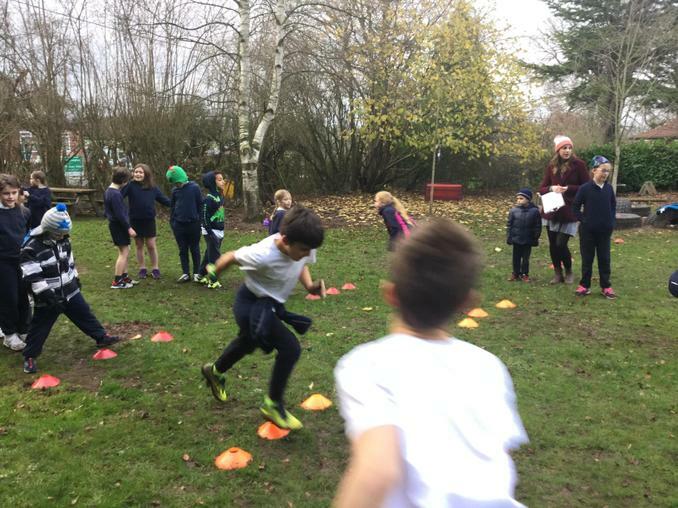 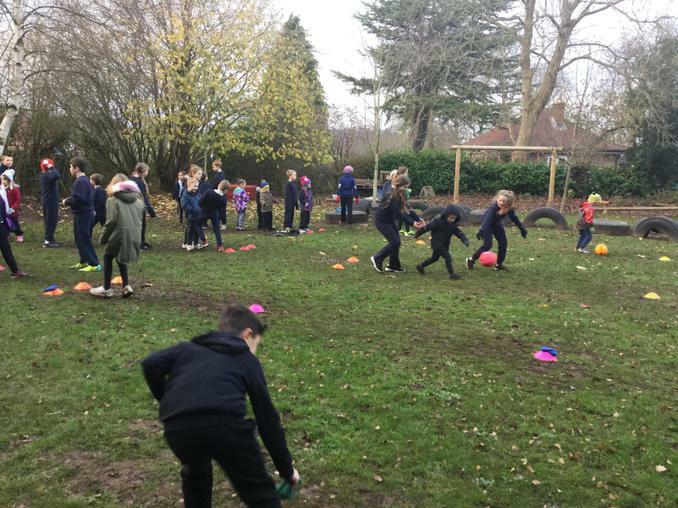 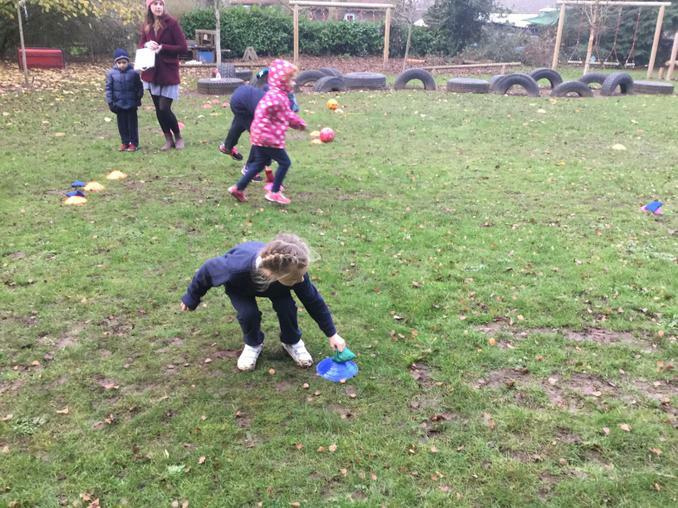 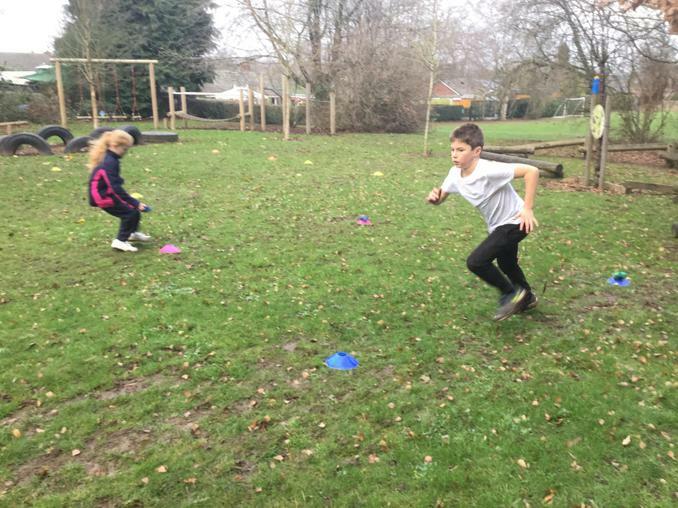 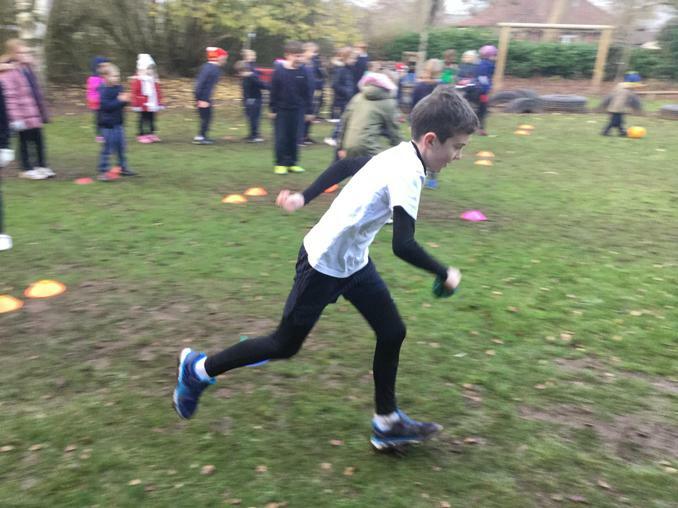 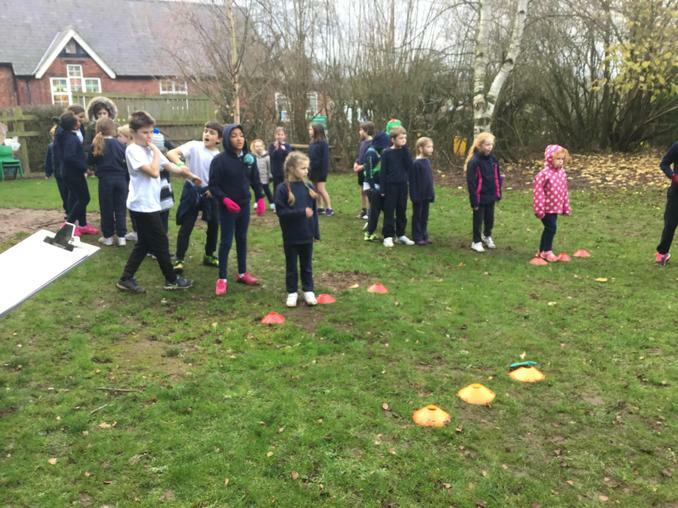 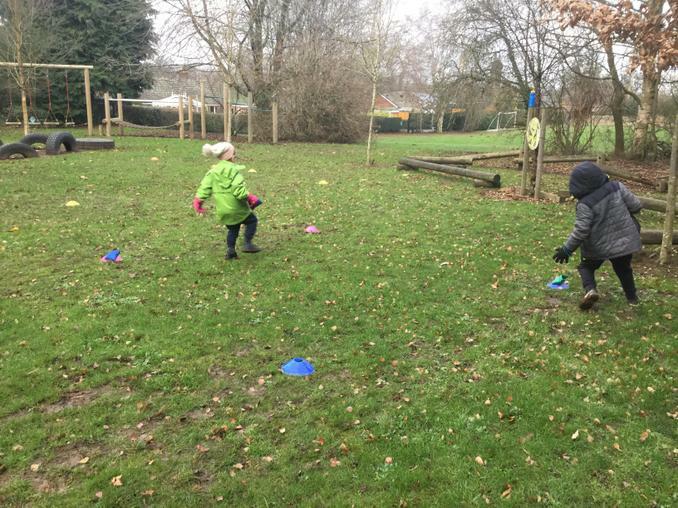 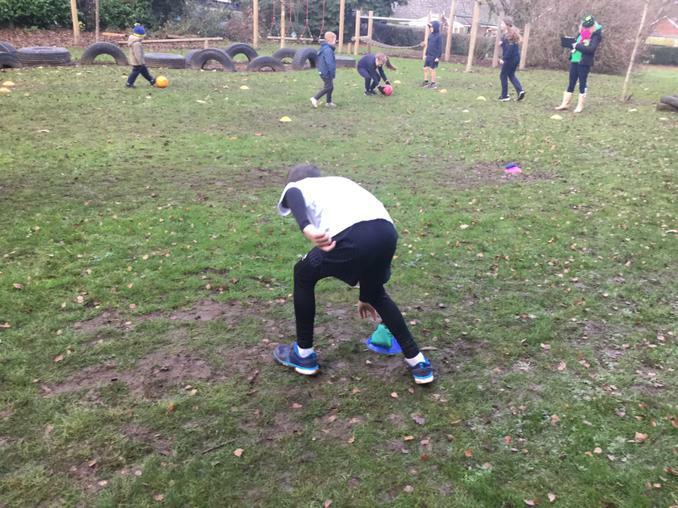 We have had another successful winter games afternoon involving football, golf, hockey and bean bags! 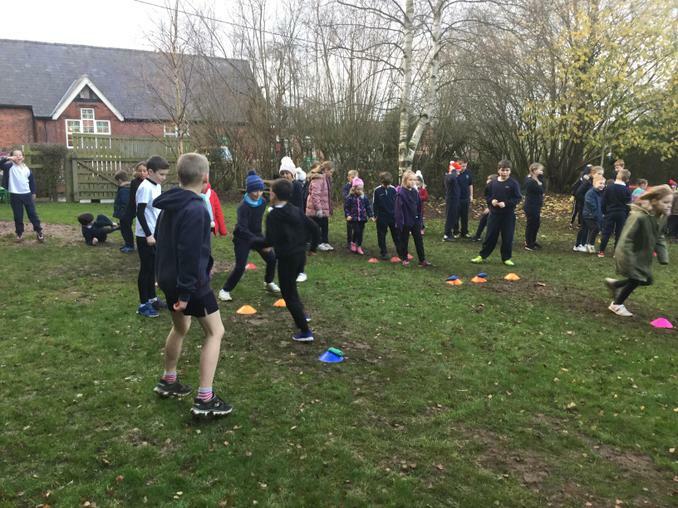 it was an excellent competition and all teams displayed super sportsmanship and 100% effort. 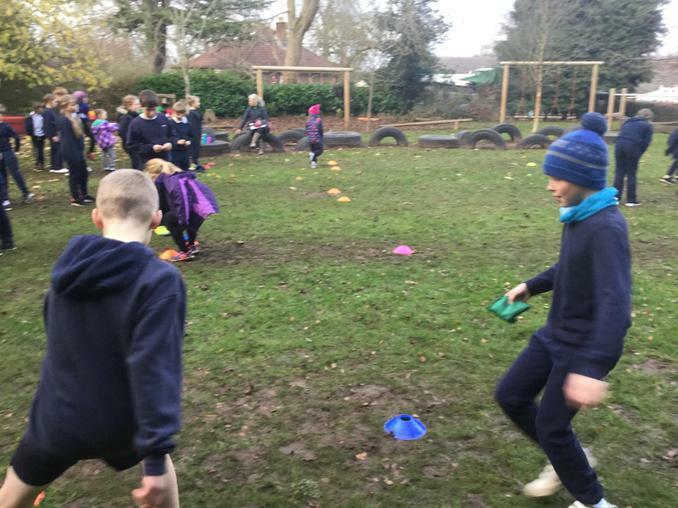 We have joint winners this year ... a huge congratulations goes to both Brimstone and Grayling with Peacock following very closely in 2nd position.